temperament. Should mature approx 12hh. 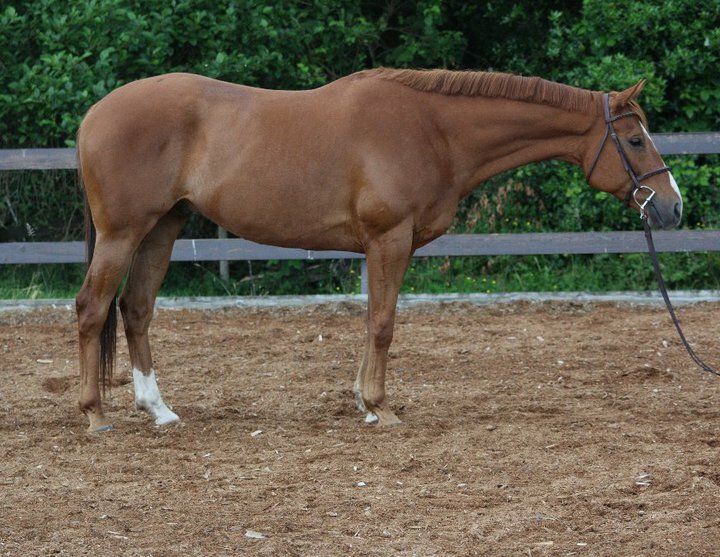 2005, 16.0HH Thoroughbred Gelding. Going well under saddle,will make a fantastic junior horse. 2009 Jockey Club registered Thoroughbred filly. Sweet, easy to handle and FANCY!!! movement. Has extensive miles out on the trails, is happy to ride out alone or in company. to the short stirrup ring. easy to ride. Will make an exceptional junior horse. 2000 Welsh Sec A broodmare, exquisite head and neck, huge soft eye and a great producer! Sells bred to Heavenly Final Revelation for a 2013 Sec A foal. markings! 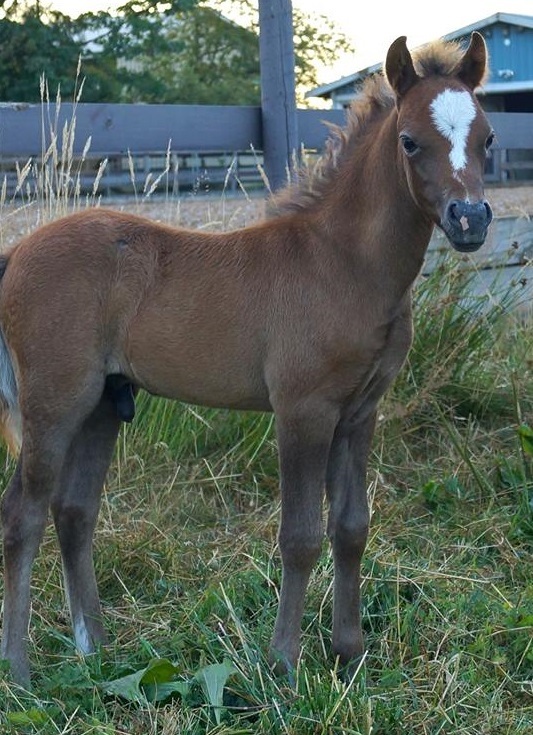 This colt is sure to be a winner! to an approved show home only. 2006 13.1hh half welsh gelding. FANCY all around! 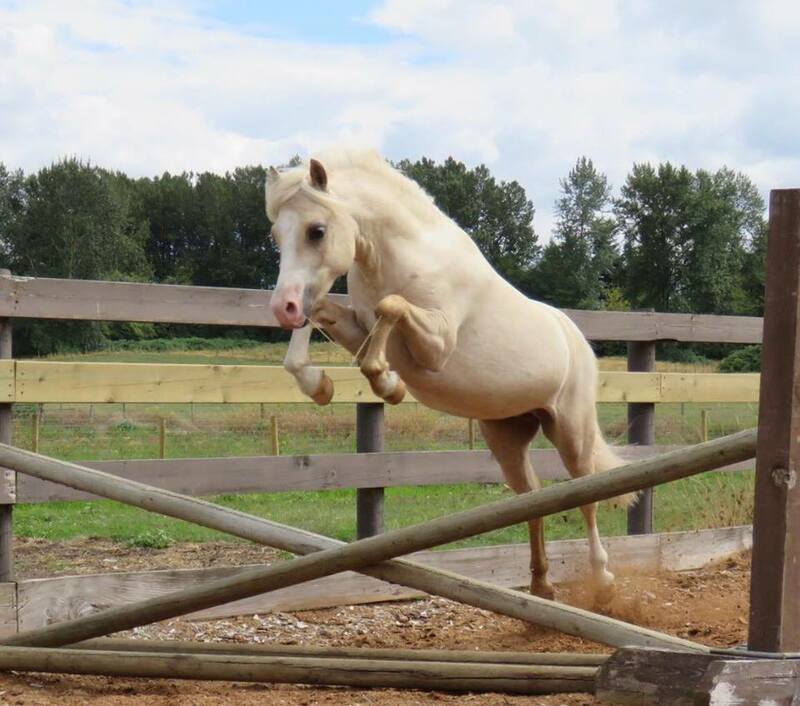 Great mover, jumps a 10+ and will model. Jumping courses and started lead changes. year end highpoint with limited showing in 2014.
super conformation and fantasic form over fences. Leadline miles with children.